The motion-picture adaptation of the beloved global stage sensation seen by more than 60 million people in 42 countries and in 21 languages around the globe and still breaking box-office records everywhere in its 27th year. This massively anticipated production stars Hugh Jackman, Oscar winner Russell Crowe, Anne Hathaway, Amanda Seyfried, Eddie Redmayne, Aaron Tveit, Samantha Barks, with Helena Bonham Carter and Sacha Baron Cohen. 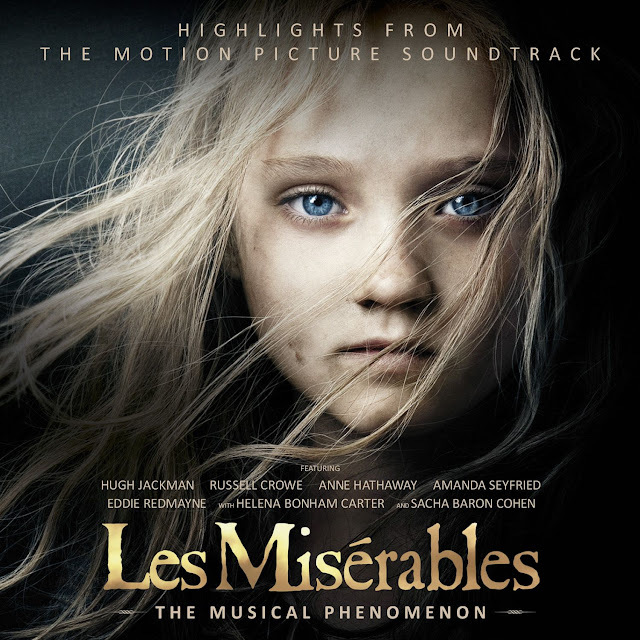 The album features live vocals recorded on set during the filming of the epic musical. Pre-order now and if the price drops between the time you place your order and the release date, we'll charge you our lowest price and refund the difference if we’ve already taken payment - find out how.